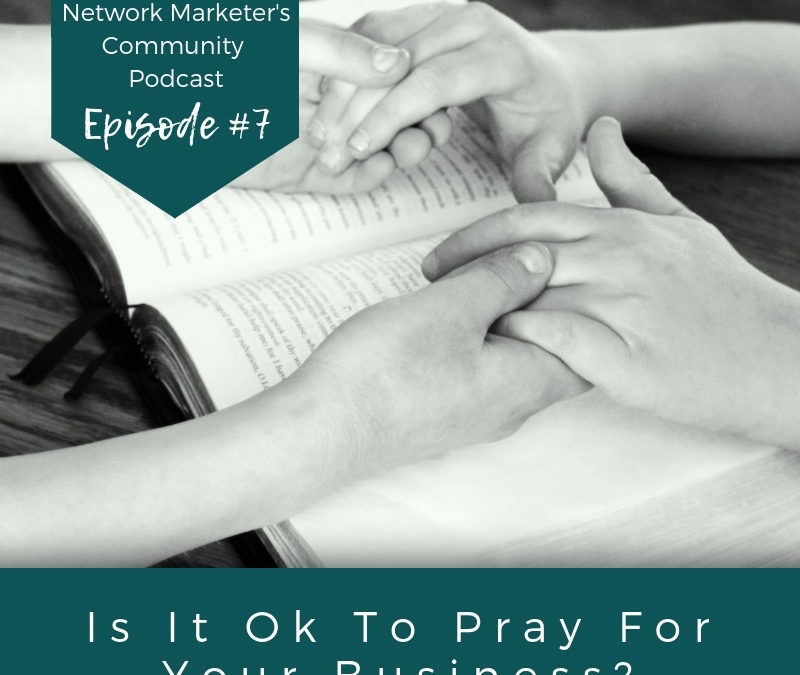 #7 Is It Ok To Pray For Your Business? Is it selfish to pray for our business? Because money is associated with being worldly, we have a hard time praying for our businesses. But what if there is a greater purpose behind it? Tasha interviews two members of Emerge Sales Training, and they talk about the reasons why they work so hard in their businesses and how they use their time, talents, and other resources out in the field to serve.